Timeless options that will last a lifetime. Classic Suiting does not have to be boring. Brash, flamboyant styles and colours come as quickly as they go, but classic suiting is more than a trend, it is down to the detail and the quality of the garment rather than how on trend the style is. In this Blog I hope to shed light on what makes that will never age, and explain the details that really make it timeless. 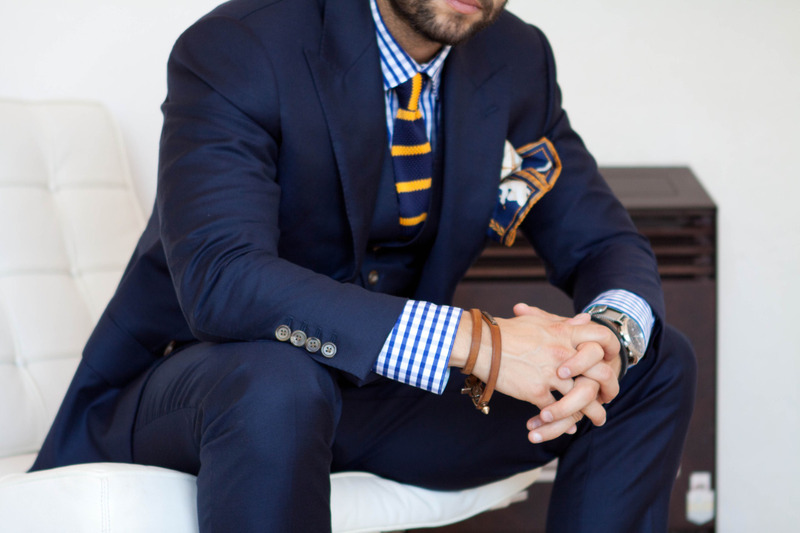 In many cases the navy 2 piece is overlooked. It is overlooked because it has been done before, but the reason it has been done over and over is because it is not only an all rounder but almost top of the class in all situations. How does it do this? Magic? …Maybe, but really its all down to the detail, the array of style and suitable situation possibility’s this suit holsters is unbelievable. 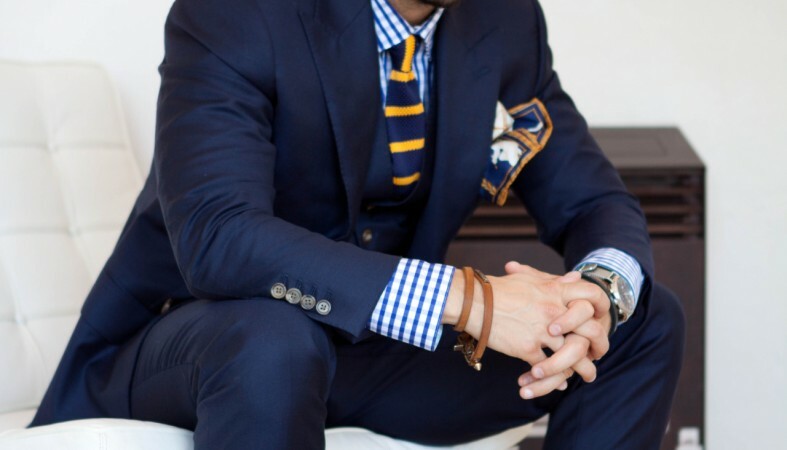 You may start to recognise a theme in this blog, and its that Quality and fit are the most important attributes when it comes to a long lasting timeless suit. Not as all year round as a Navy suit, but never the less, when its time to shine this big hitter does not disappoint. In a sea of dark tones a mid grey suit stands out like the north star. This classic tone lifts your spirits, its a shock to the system the first time you wear it after a long winter in darker clothes. But what makes a Mid Grey suit? Versatility, Grey is a truly versatile colour that works just as well in the office as it does for a groom’s suit. The 3 piece is important as It also allows you to ditch the jacket (for example, in the heat of summer) and still look extremely put together. Again…Quality & Fit are at the forefront if deciding to purchase. 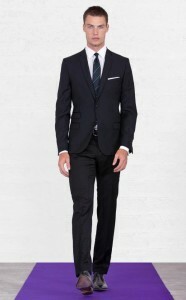 While the black suit has declined in wear over the years, a well tailored black two piece is hard to beat. Chic, sophisticated and extremely slimming. When black is mentioned, funerals are mentioned almost immediately, while they have their uses in formal occasions a black two piece is no one trick pony. The styling could not be simpler, minimal touches speak volumes. Black can feel hard to wear casually and this is where splitting the suit up with grey trousers can transform its hard serious demeanor. At the boardroom we have you covered no matter what your size or shape. With Roberts years of experience you can get the suit that suits you, from the ground up, no pre cut suits, one of a kind just for you. Contact us below!